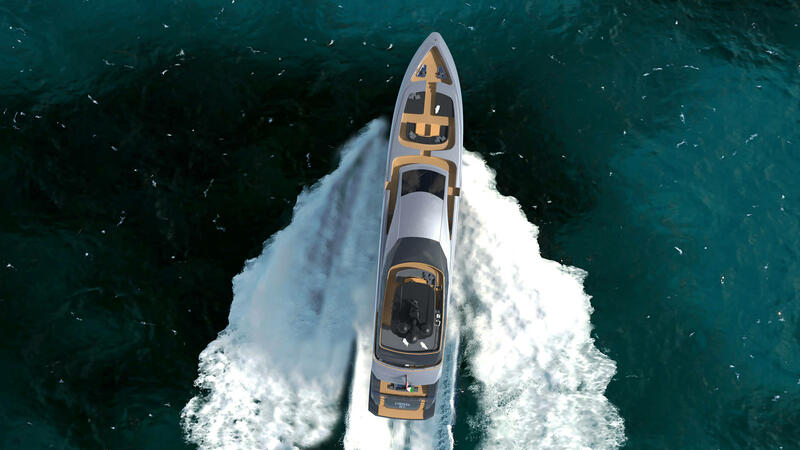 The M/Y Lysithea 50F features an aluminum semi-planning hull which is designed for an unparalleled experience of the sea. 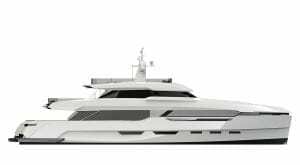 In a perfect mix of style and functionality, the M/Y Lysithea 50F sensibly combines the comfort and on board livability of a 50 meters yacht while maintaining the sportiness and speed of a fast yacht. 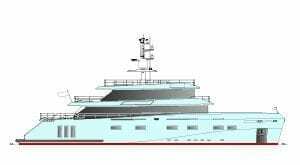 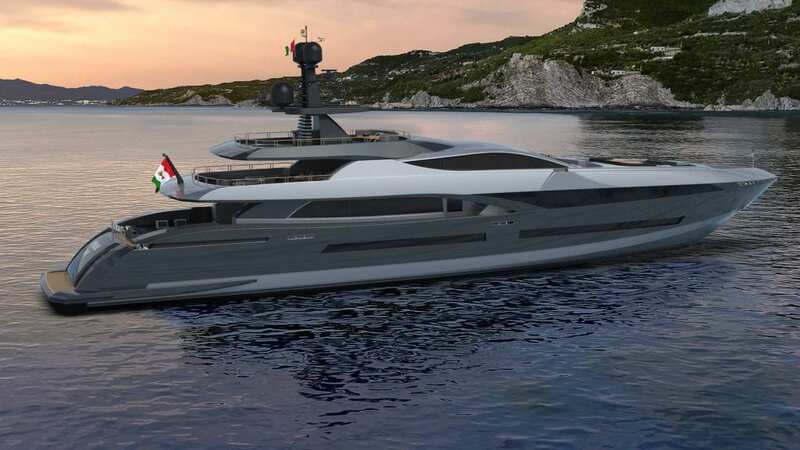 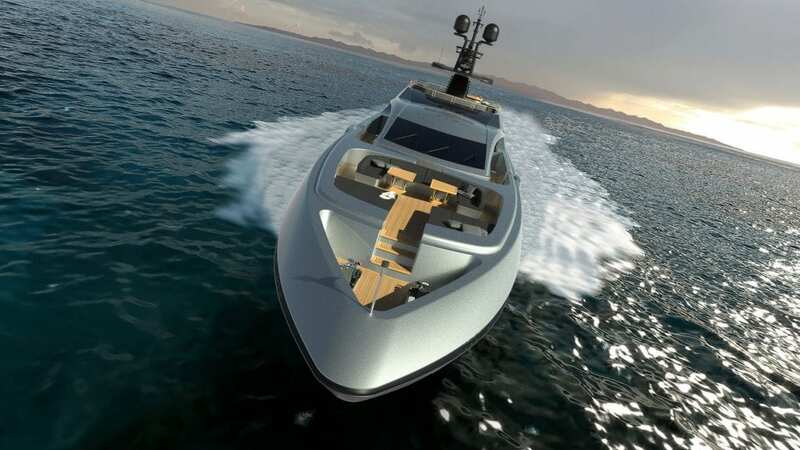 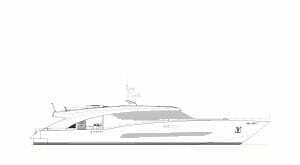 This new yacht, characterized by an aggressive, sleek profile, can ensure outstanding performance, with a maximum speed of up to 30 knots and a cruising speed of 25 knots. 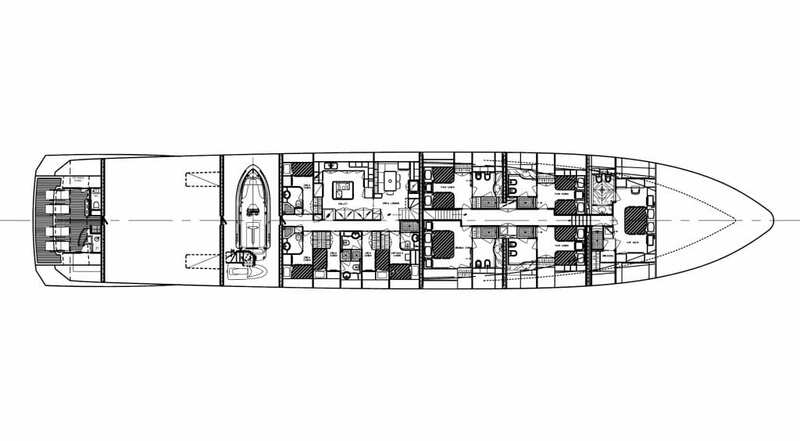 The layout retains large areas for conviviality and spaces entirely devoted to life in the open air. 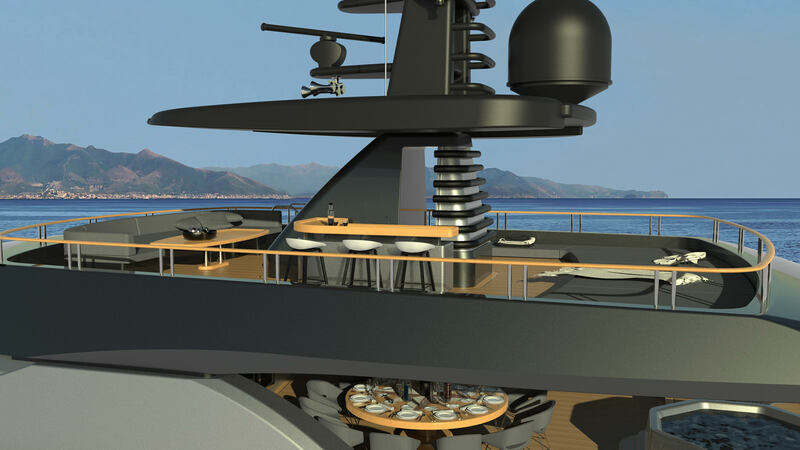 The cockpit on the main deck hosts two connectable coffee/lunch tables and chairs that lead into the main salon, an extensive open-plan space that enhances the convivial atmosphere. 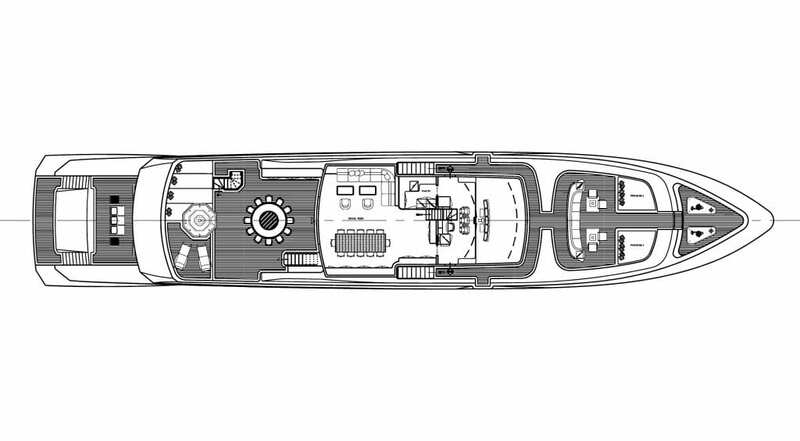 The full-beam master cabin has two separate and very spacious closets, one for Him and one for Her. 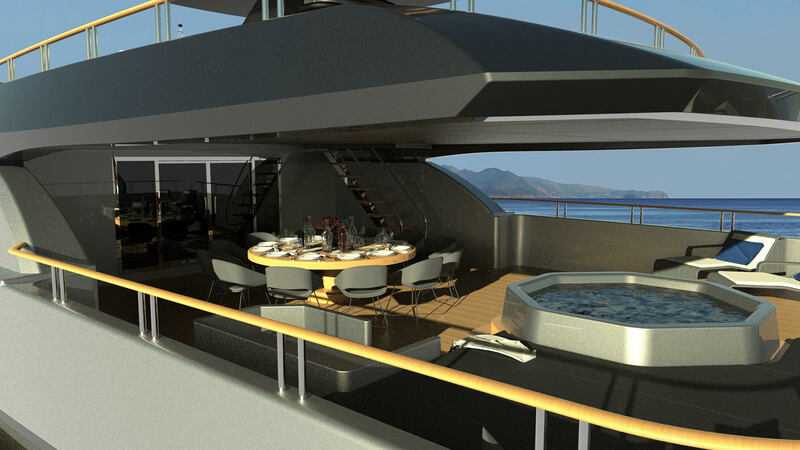 Floor to ceiling windows and two balconies provide natural light and spectacular views of the sea. 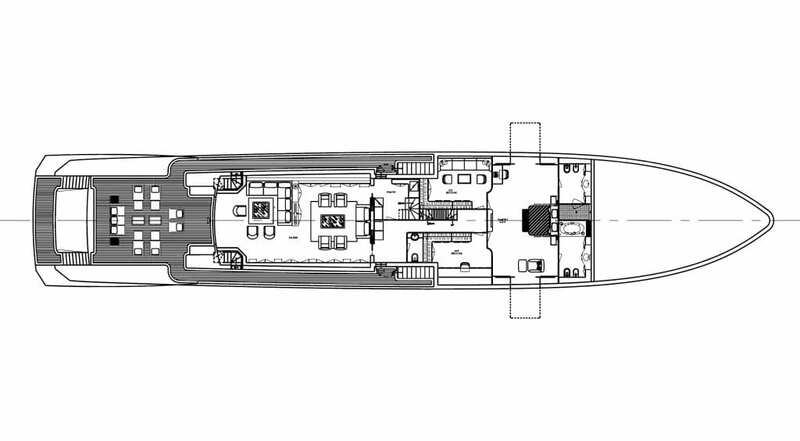 The guest areas are located on the lower deck and host five comfortable cabins, one double and three twins. One twin is a Pullman bed and another converts into a double. 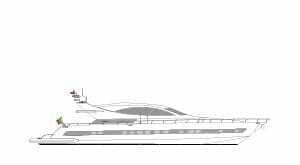 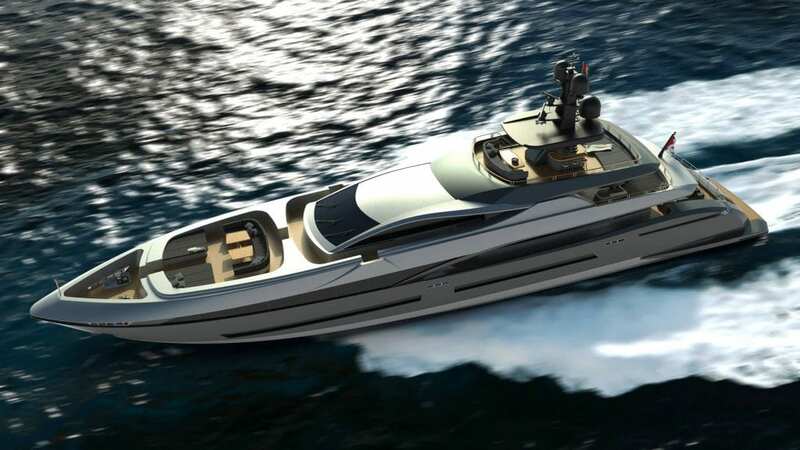 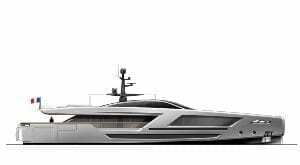 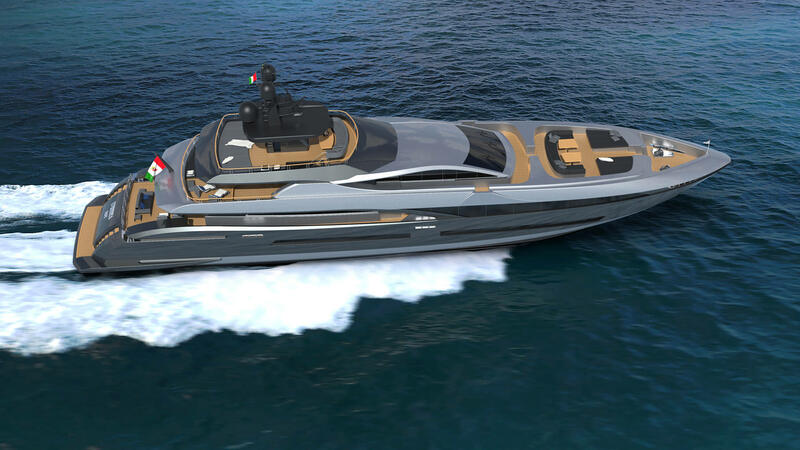 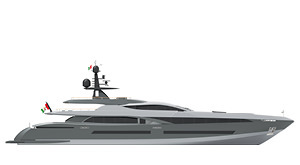 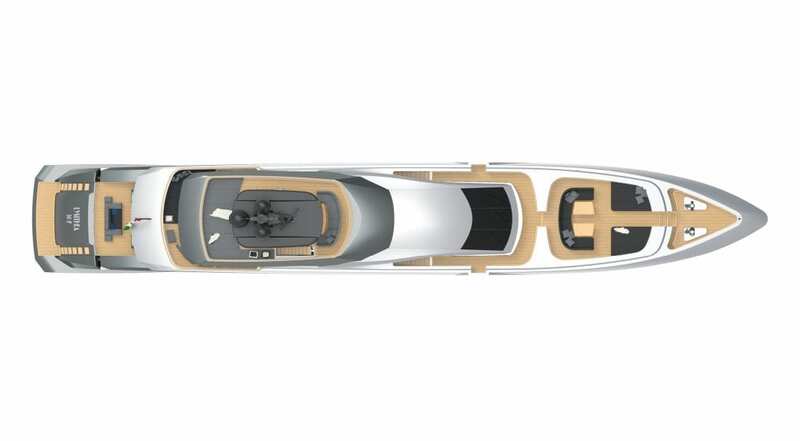 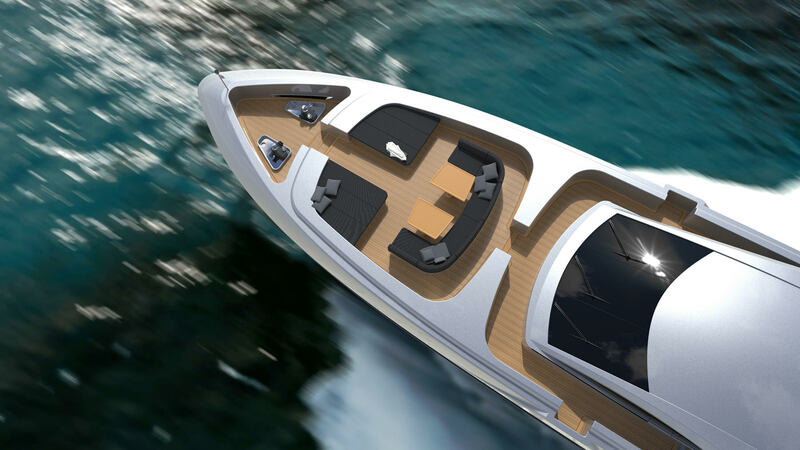 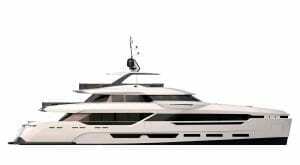 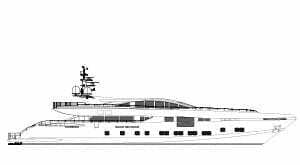 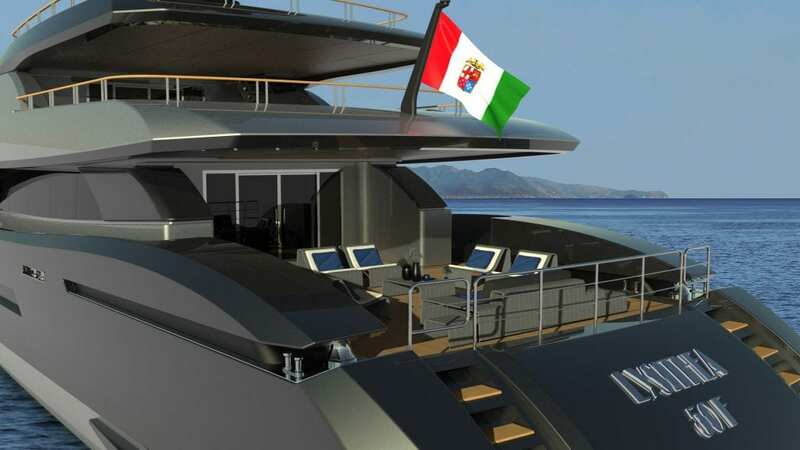 Additionally, a fore Vip cabin is consistent in each M/Y Lysithea 50F. 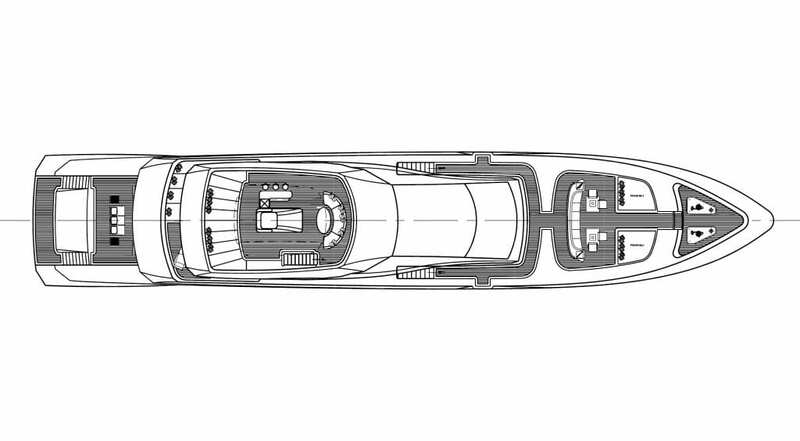 On the upper deck, just right out of the salon, we find a spectacular outdoor area with a table that can host up to 12 people, perfect for alfresco dining, and a lounge with a central Jacuzzi. 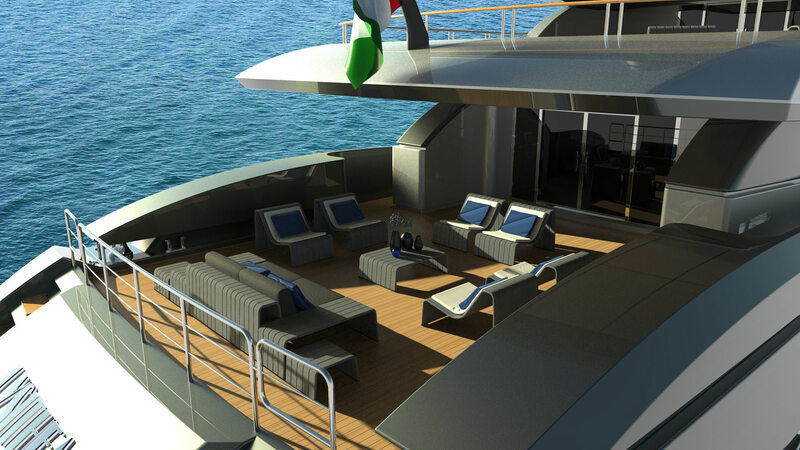 Around the pool, a collection of sun beds and comfortable seating areas create the ultimate environment for fun, sunbathing and relaxation. 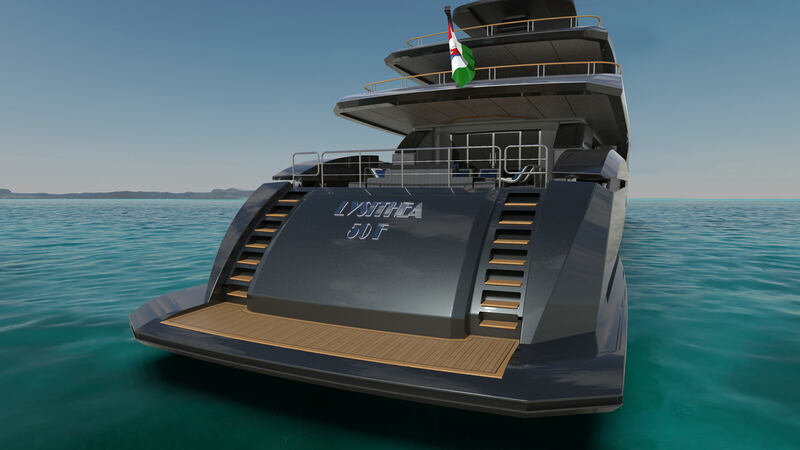 The sundeck is equipped with a bar, sunbeds and a C-shaped sofa that provide the outdoor enthusiast an extraordinary space for lounging under the sun or stars.The energizing and charming personality of the M/Y Lysithea 50F with a defined focus on outdoor space, endows this yacht with an informal allure while preserving its all-pervasive refined style.